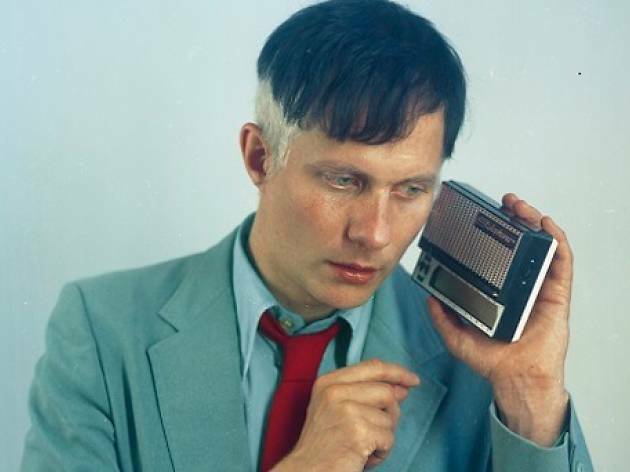 From Hamburg to Barcelona, it's Felix Kubin, a highly respected musician who's singular on the current electronic scene in that he's created an entire personal universe in the form of pop and science fiction. 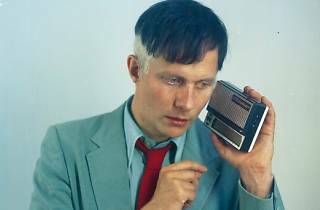 He promotes animated films, radio programmes and all sorts of audiovisual research from his own label Gagarin Records, founded in 1998 and used as a way to get his electro-acoustic and Martian electronic pop experiments out there. Musically, Kubin comes up with a mixed bag of electronic rhythms, and sci-fi pop sounds and melodies combining past and modern technology. It's retrofuturism gone mad yet at the same time intelligent, and he's released about ten albums including collaborations with other musicians, singles and EPs, some as remarkable as 'Filmmusik' (1998), 'Jet-Lag Disco' (2000) and the more recent 'Zemsta Plutona' (2013).